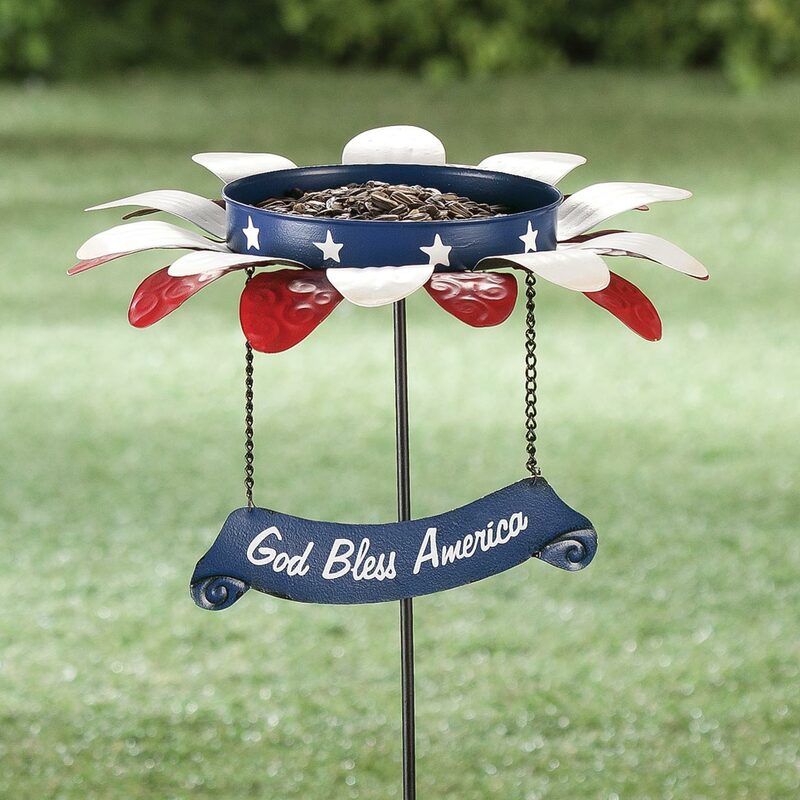 I want to support the USA in this troubled time and this will look nice in my front yard. I can't have too many Bird Feeders. 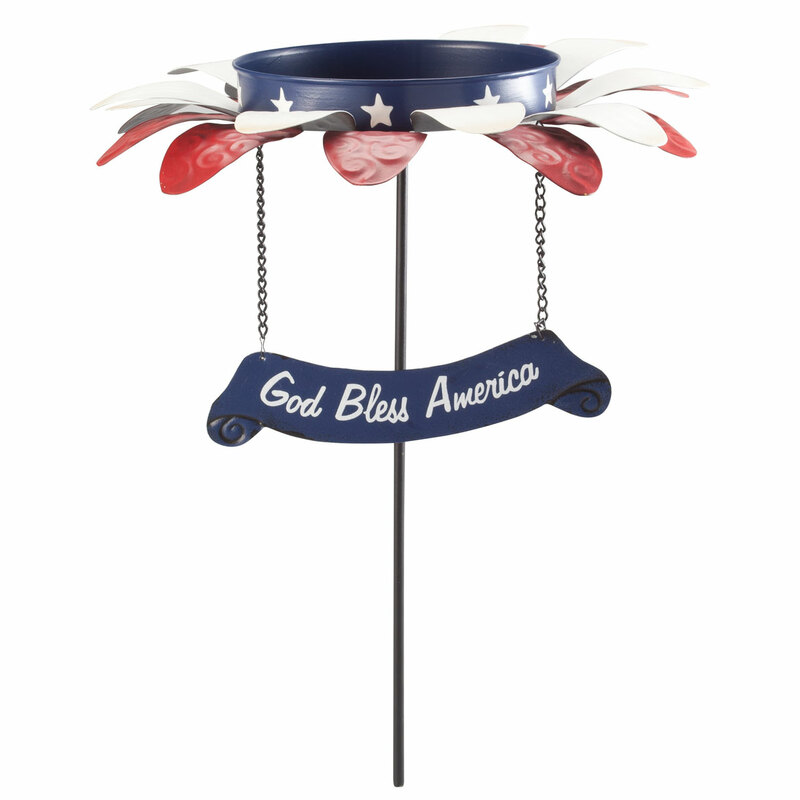 I like Patriotic items.